After weeks of speculation, leaks and rumors the Nexus 7 has finally been unveiled. 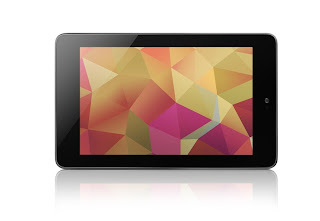 As per the leaked specs and rumors; the Nexus 7 is is powered by a Nvidia Tegra 3 Quadcore, has 7 inch 720p screen, is preloaded with Android 4.1 Jelly Bean and manufactured by ASUS and all for the mind blowing $199. It's also the first Android device to have Chrome as it's default browser. 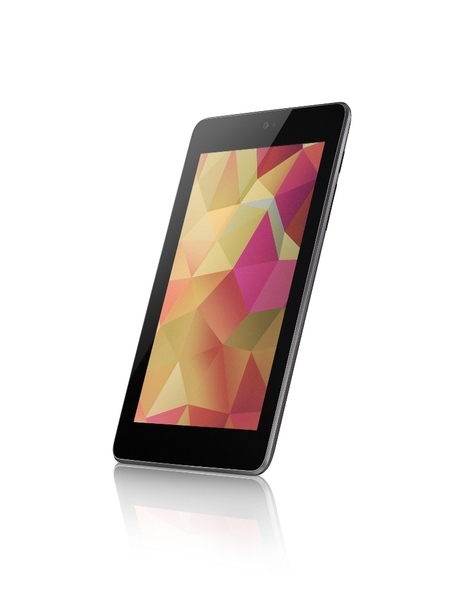 Best of all Canada is one of the launch countries for the Nexus 7 being available at the Google Play Store in both 8GB and 16GB version. 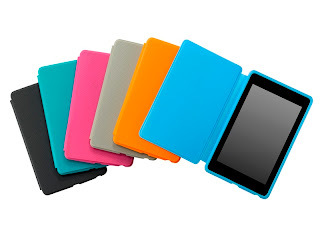 We'll be getting our hands on the Nexus 7 as soon as possible to give you our in depth review. Check out the press release and press shots after the break. For a limited time, includes $25 of credit to spend in the Play store, as well as some great free content like your own copy of Transformers: Dark of the Moon. 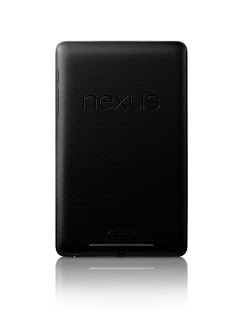 Nexus 7 was built for Google Play. With Google Play, all the entertainment you love is right in your hand: more than 600,000 apps and games, millions of eBooks and thousands of movies. Sign in to your Google Play account and we'll give you $25 of credit to spend in the Play store, as well as some great free content. Nexus 7 comes with all your favorite Google Apps - like Gmail, Chrome, Google+ and YouTube - putting the best of Google in the palm of your hand. Easy to use apps stay in sync automatically across your tablet, phone and PC. With tons of free cloud storage and features you'll find nowhere else, Nexus 7 brings the best of Google together in one simple, beautiful device.